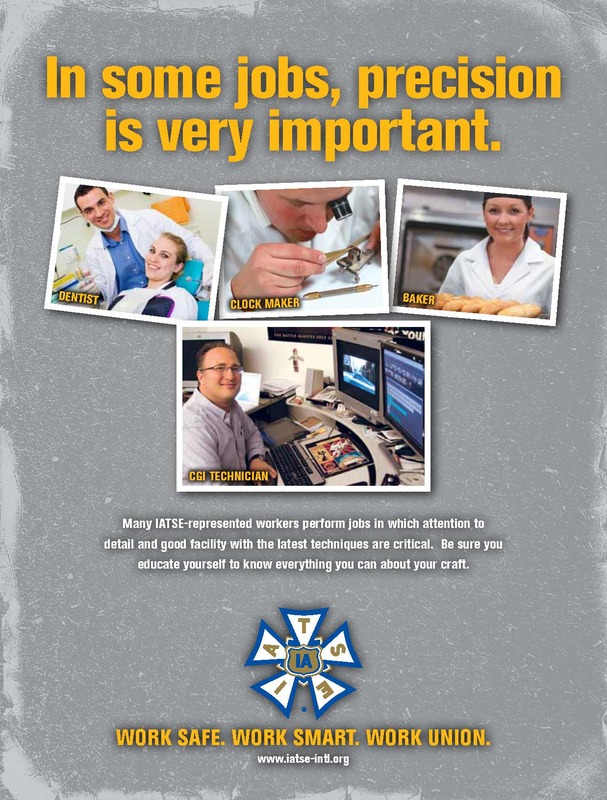 We all want to do the best job that we can, but in order to do that we first need to make sure that we'll be there to do that job. 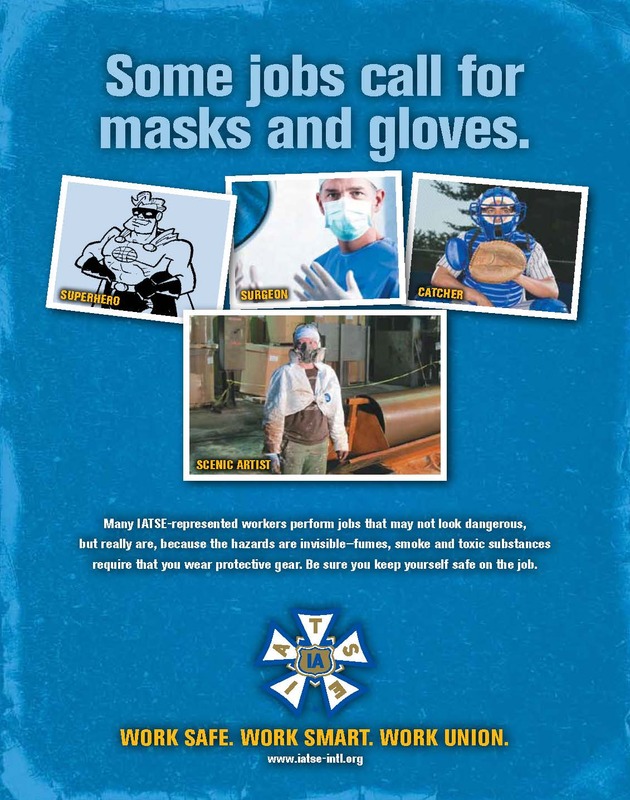 Be safe and make sure than accidents and injuries do not prevent you from doing your best, or perhaps from working at all. 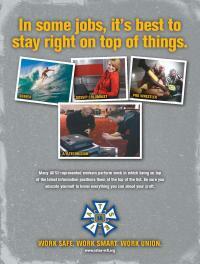 Sarah Elizabeth Jones - WE ARE ALL SARAH JONES from Lindsay Barrasse on Vimeo. 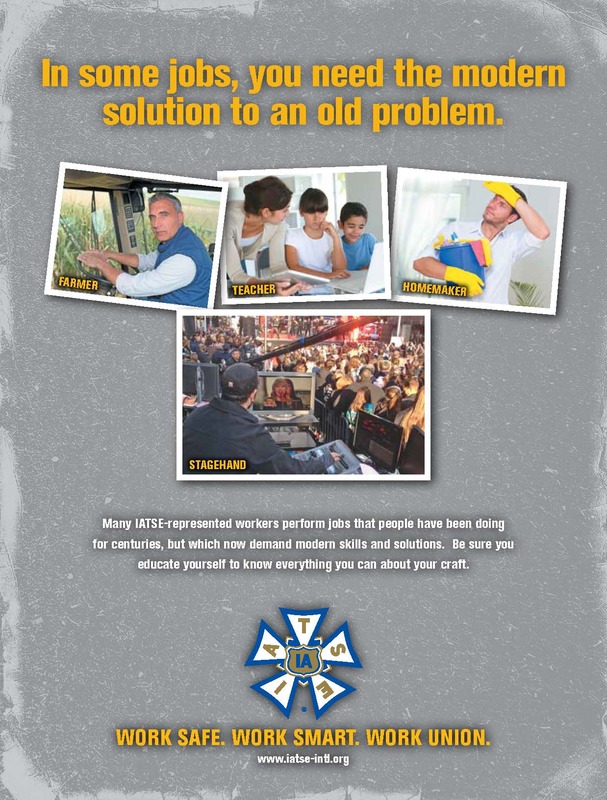 Cinematographer Haskell Wexler made the feature documentary Who Needs Sleep about the working conditions in the film industry and the accidents caused by lack of sleep, here is a preview of his film that addresses many of the key points. 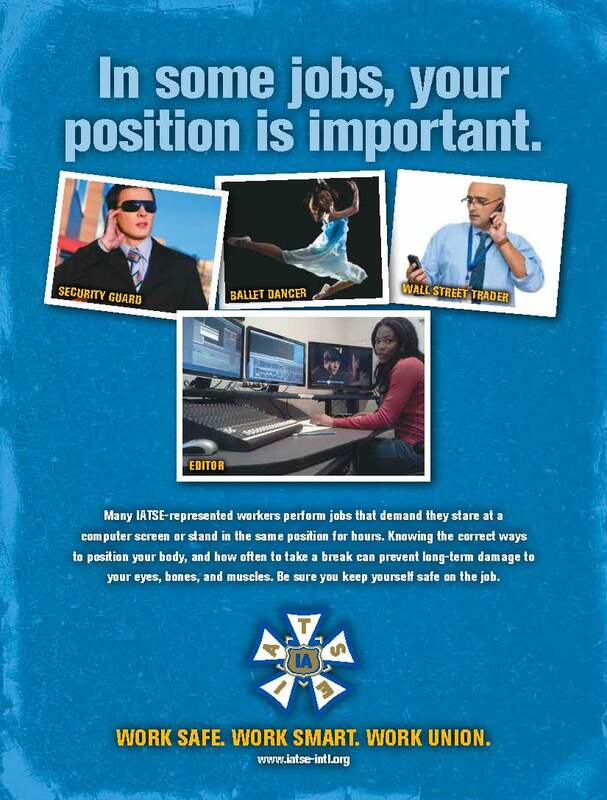 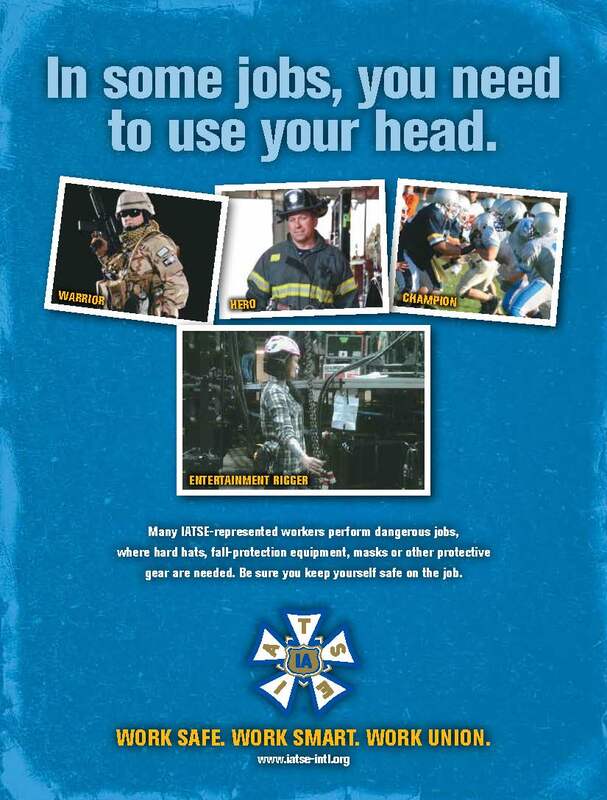 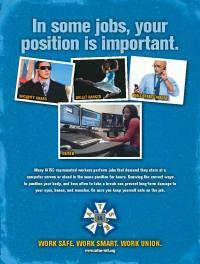 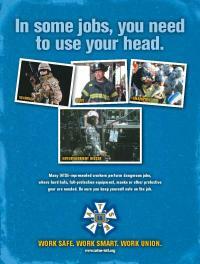 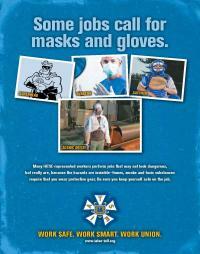 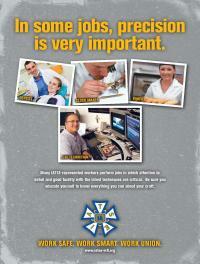 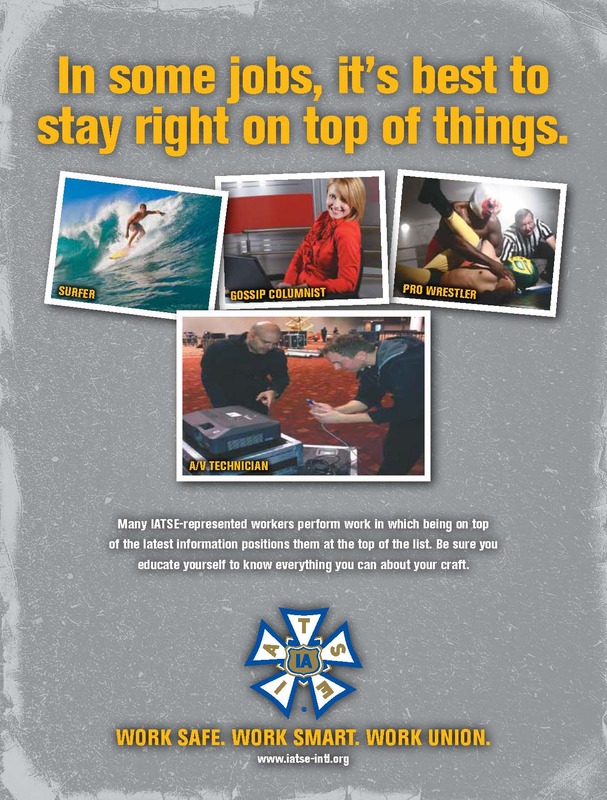 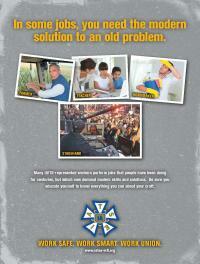 At the bottom of the page are scans of several workplace safety advertisements and posters that IATSE has produced.